Exhaust plume really widening out. BECO, staging, and Centaur start. Usual security cut off of video. 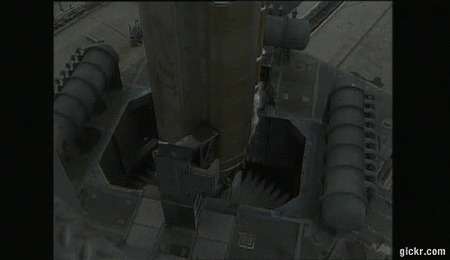 We had a very nice view of the hold-down clamps at the lift-off - aswell as the water supression system afterwards starting up. edit - not really showing replays. 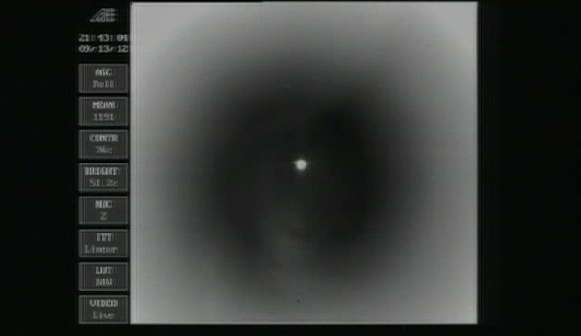 Shoddy webcast, below the usual quality, although the thermal tracking camera was nice. 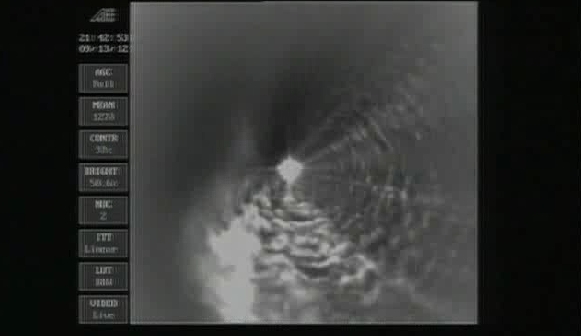 Showed the heat on the payload fairing and the 1st-2nd connection. 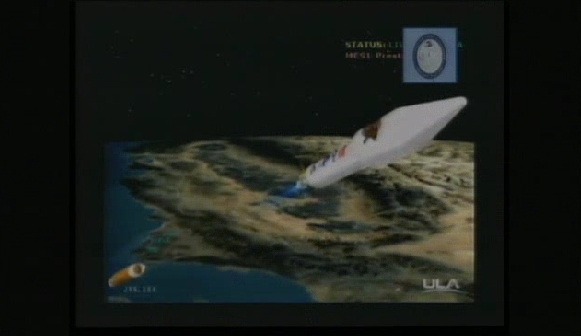 We should hear pretty soon on this mission as regards deployment as it's not a GEO payload? Was that filmed in infrared? Loved it, you could see new details compared to the visible specter. Looked foggy enough to have been launched from Chris’s front lawn... Seriously, congrats and well done to all the teams! Do they get a lot sort of weather there, or just unlucky this time? 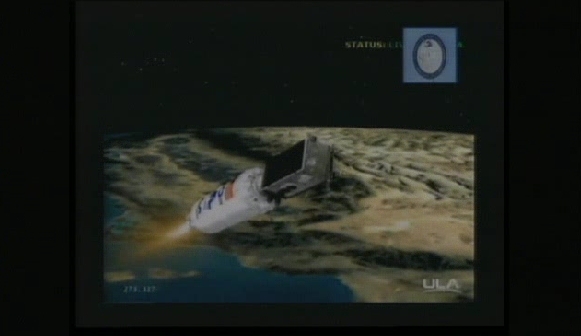 Assuming it is NOSS on a two-burn mission, the primary payload separation will probably occur about 60-70 minutes from now. The Centaur will then have to make another burn before CubeSat deployment. Is it likely the Centaur will be de-orbited after the deployment of the CubeSats? It will have made three or four burns by the time the CubeSats separate, and according to SeeSat there is not NOTAM for a deorbit, so it looks unlikely. 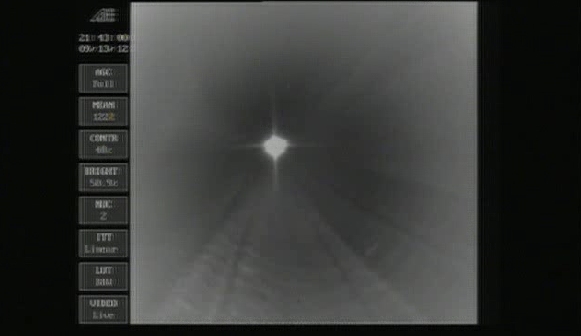 It looked as if you couldn't see a hand in front of your face let alone see a rocket launch.